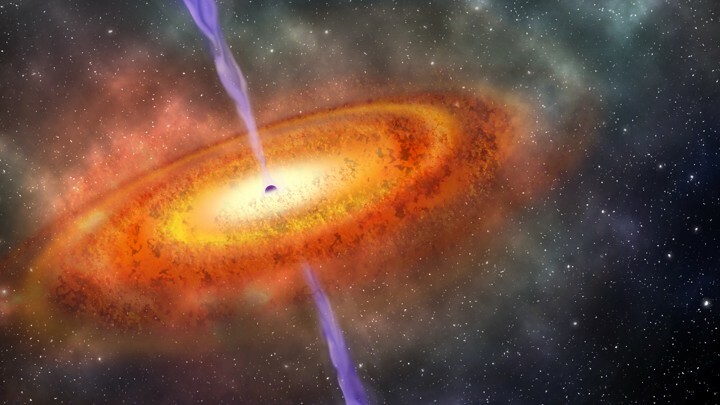 Supermassive black holes at the centers of galaxies can have the mass of billions of suns. Their origin remains a mystery. In 1781, astronomer Charles Messier discovered a bright spot in the constellation Virgo now known as Messier 87, or M87, a galaxy 55 million light-years away that contains several trillion stars. space exploration and cosmology has granted a lot of lead in scientific technology advancement…due to rapid scientific advancement in fields like biology, medical science, chemistry, physics, cosmology, space research we are leading our civilization towards the path of prosperity. The Event Horizon Telescope analysis observed these supermassive black holes at the center of M87 and our Milky Way galaxy finding the dark central shadow region in accordance with General Relativity, proving Albert Einstein right.